At Boyd Gaming Corporation, we’re proud to be one of the leading companies in our industry. But we’ve never forgotten our roots, and retain a family-owned culture to this day. Our Company’s story is unique and inspiring: one man parlayed an unflagging sense of optimism, a winning attitude with people, and a legendary work ethic into a gaming and entertainment empire. 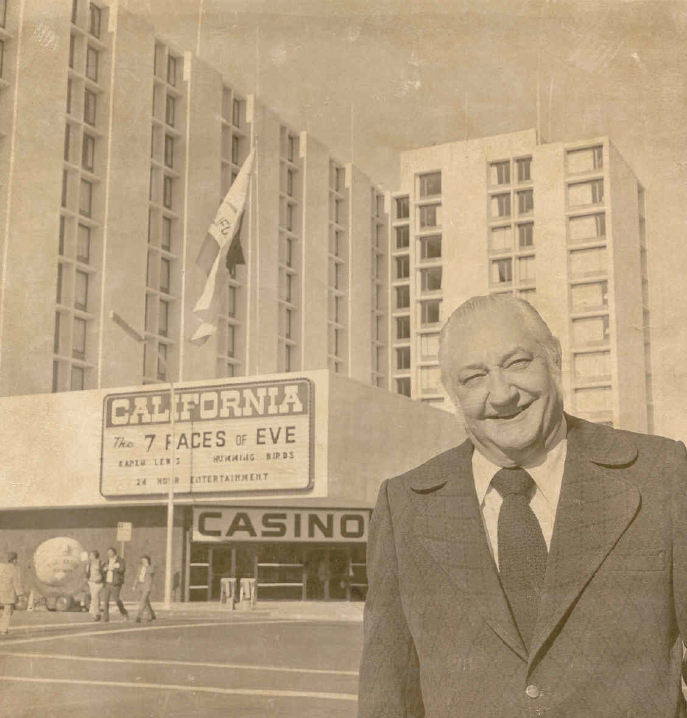 The Boyd Gaming story dates back to 1941, when Sam Boyd arrived in Las Vegas with his family and just $80 in his pocket. He worked up through the ranks of the Las Vegas gaming industry, moving from dealer to pit boss to shift boss. It wasn’t long before Sam had saved up enough money to buy a small interest in the world-renowned Sahara Hotel. He then moved on to become general manager and partner at The Mint in downtown Las Vegas, where he introduced a number of successful marketing, gaming and entertainment innovations. 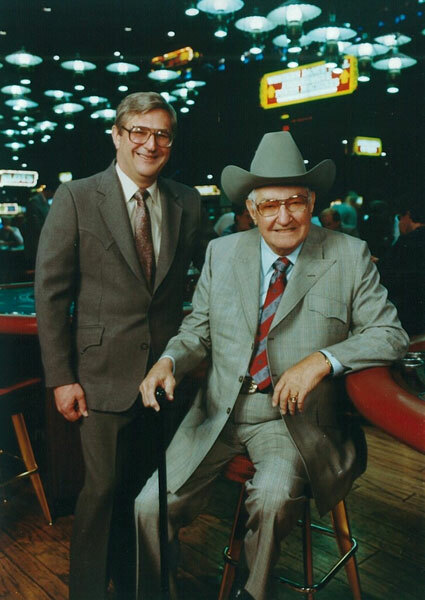 The birth of Boyd Gaming came on January 1, 1975, when Sam and Bill Boyd founded the Company to develop and operate the California Hotel and Casino in downtown Las Vegas. At this time, Bill left the legal profession, after practicing for 15 years, and began working full-time at the California. Seeking a niche for their new property, the Boyds decided to market the property to the underserved tourists of Hawaii – and one of downtown’s greatest success stories was born. Their next venture came several years later, when the Boyds selected a quiet 13-acre desert parcel on Boulder Highway – halfway between the California and the Eldorado – as the site of their next casino. They’d call it “Sam’s Town,” after the father of Boyd Gaming. Its 1979 opening led to the creation of what’s known today as the “Boulder Strip” – and it was the first full-scale resort to cater to Las Vegas locals. Although many were skeptical a casino could succeed at the then-isolated location, the Boyds’ gamble paid off handsomely. 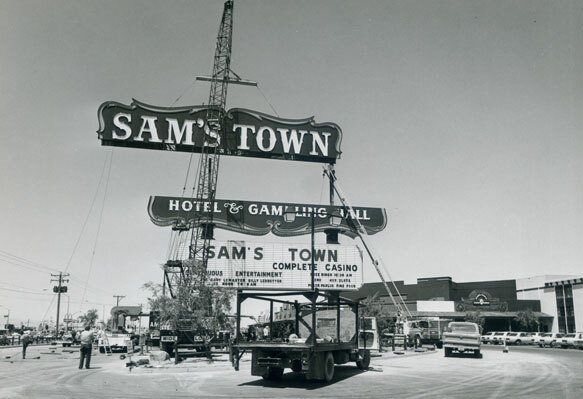 Sam’s Town quickly grew into one of the most popular casinos in the Las Vegas Valley. Although famous as a leading businessman and innovator, Sam Boyd was well-known for giving back to his community as well. He helped introduce both the United Way and the Boys and Girls Clubs to Las Vegas in the 1960s. He was an early proponent of diversity in the gaming industry as well, becoming one of the first casino operators to hire women and African-Americans as dealers. Sam Boyd passed away in 1993, but the company he founded continued to grow and thrive under Bill’s leadership. Through a series of new developments and strategic acquisitions – including our recent acquisitions of the IP Casino Resort Spa and Peninsula Gaming -- Boyd Gaming grew into a nationwide company, operating 24 casino entertainment properties in Nevada, Illinois, Indiana, Iowa, Kansas, Louisiana, and Mississippi. Although we’ve grown into a nationwide company, we’ve never forgotten Sam Boyd’s legacy of integrity, service and excellence. Sam Boyd founded a business based on a belief in treating people right, and his spirit lives on in the company that bears his name.